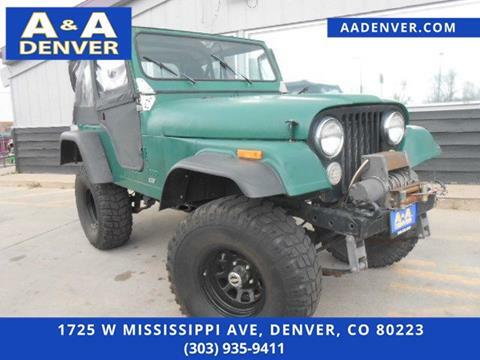 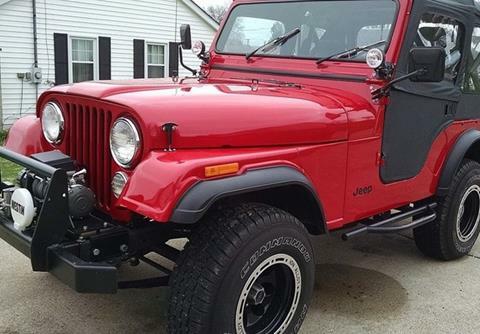 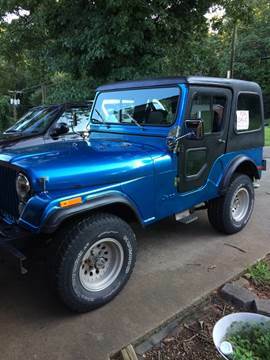 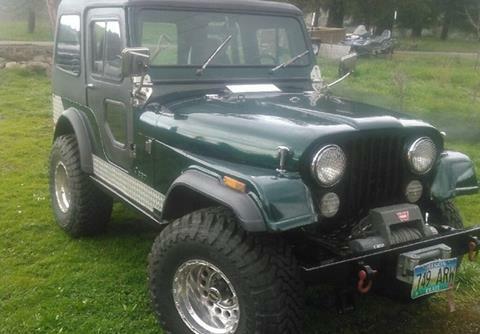 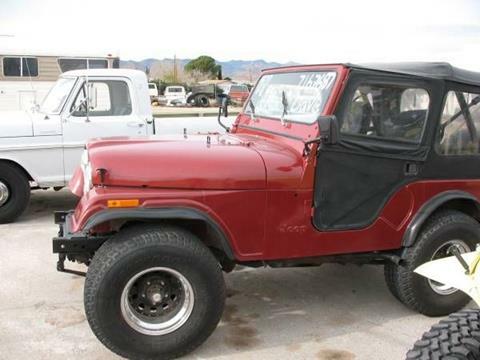 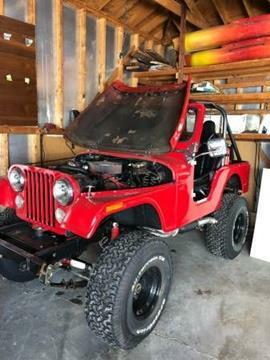 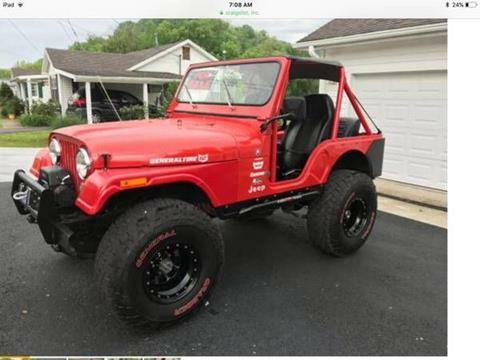 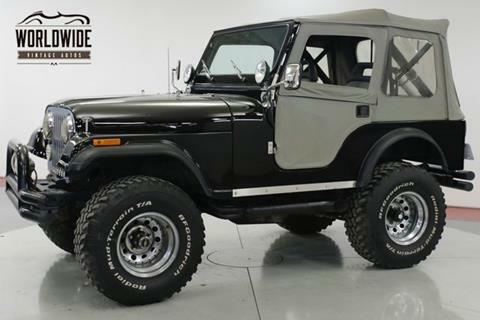 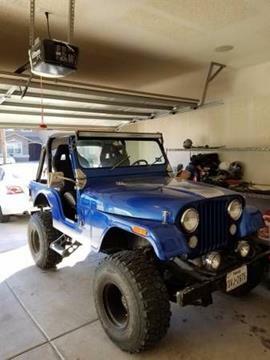 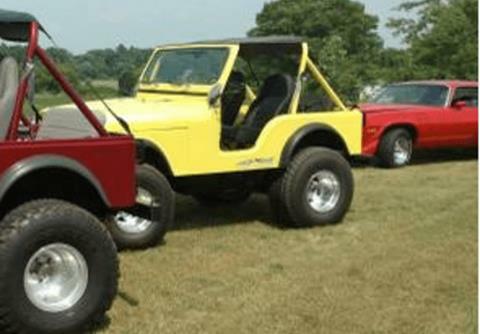 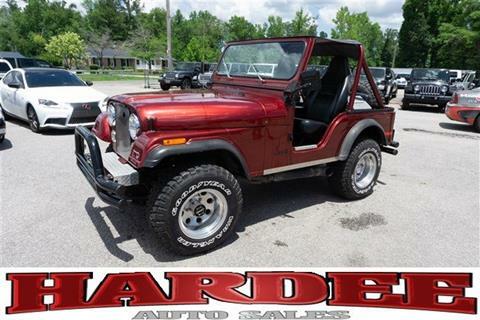 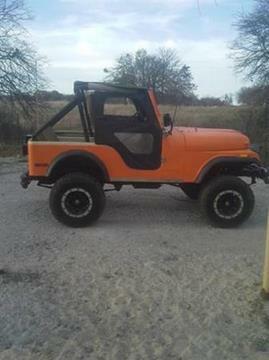 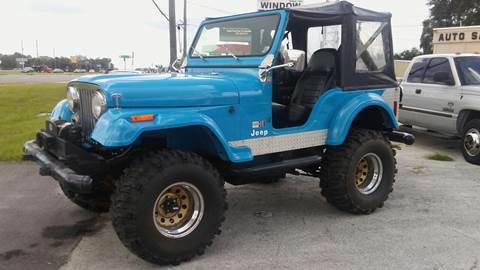 Come see this capable 1978 Jeep CJ5 . . 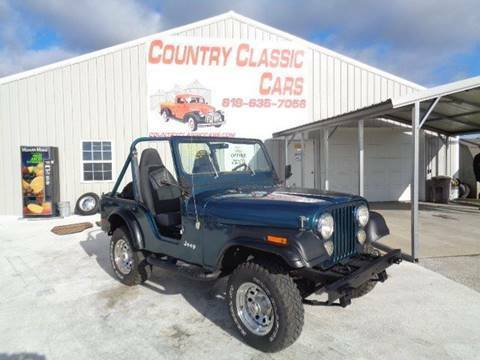 Excellent condition, all new interior carpeting, high back bucket seats, new cd/stereo, new console, and many new parts. 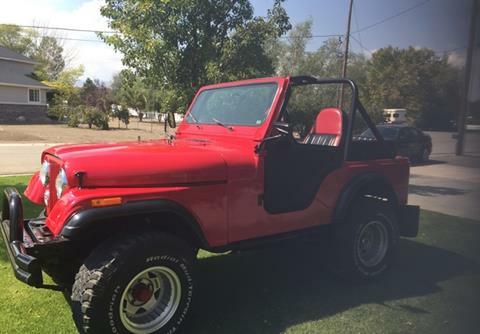 Good steel body, nice paint, aftermarket tyvec seats, mag wheels, good tires, diamond plate dash, locking hubs, v8, 3spd, runs/drives good.